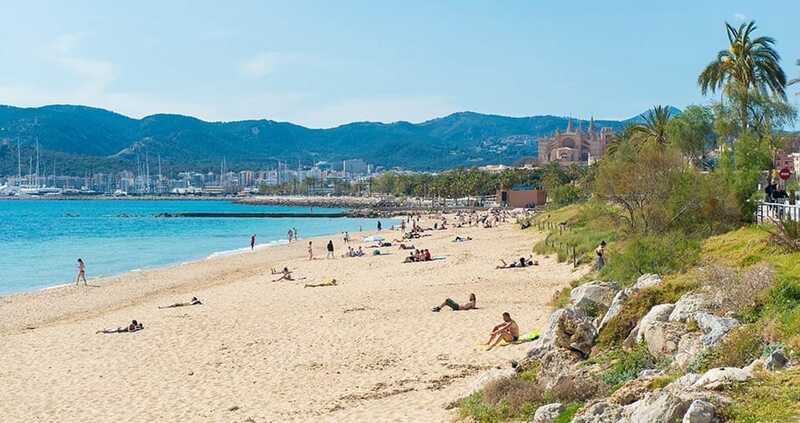 Despite being one of the hotspots, Playa de Palma remains one of the nicest and most popular beaches on the island. 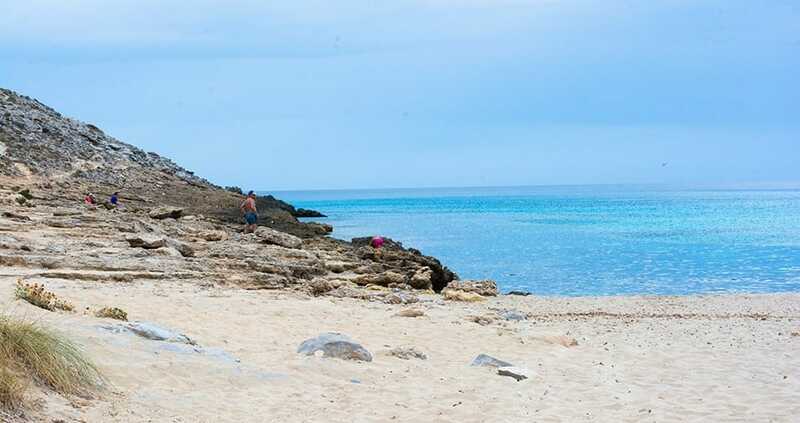 The gently sloping beach, the clear water and the wide choice of activities are the perfect mix for a delightful day on the beach. 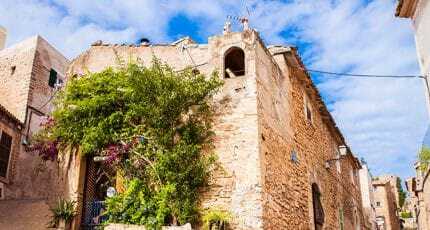 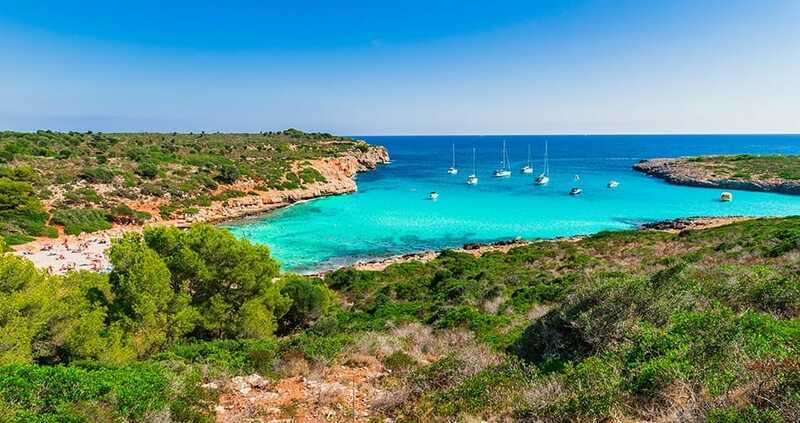 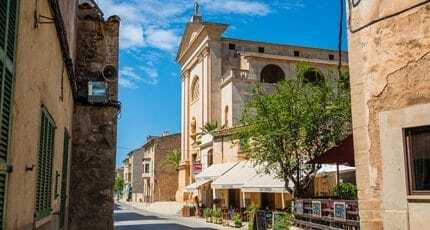 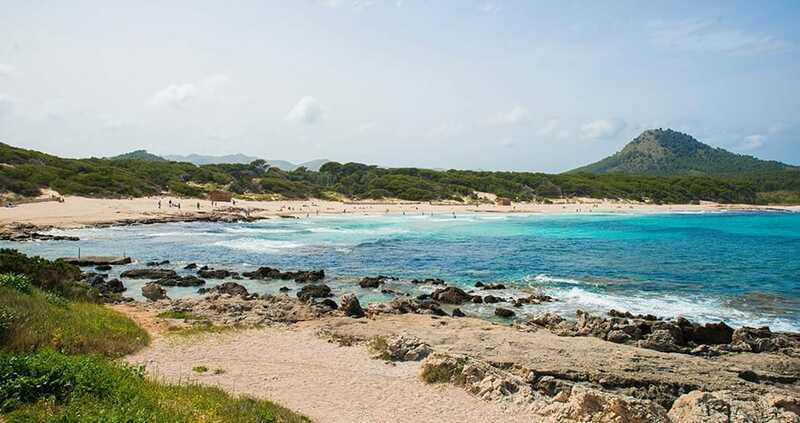 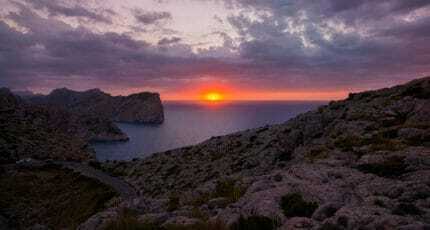 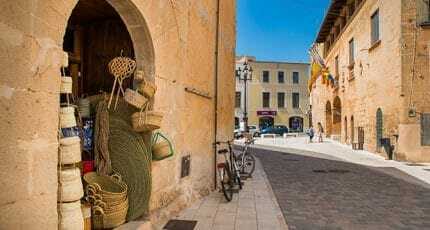 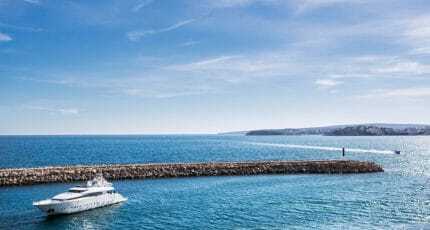 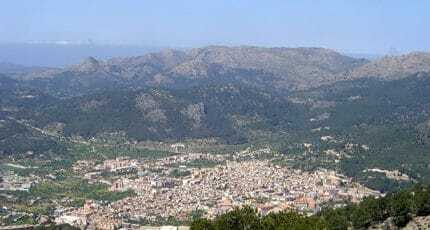 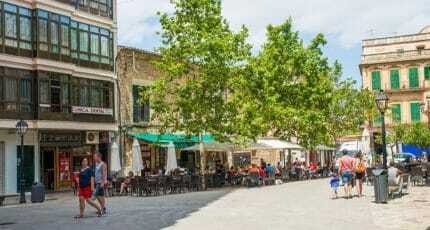 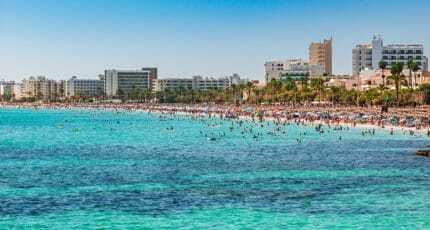 We hope you have found this article about the Mallorca’s top 20 beaches useful and that you have many memorable stays in Mallorca as a result of our recommendations.